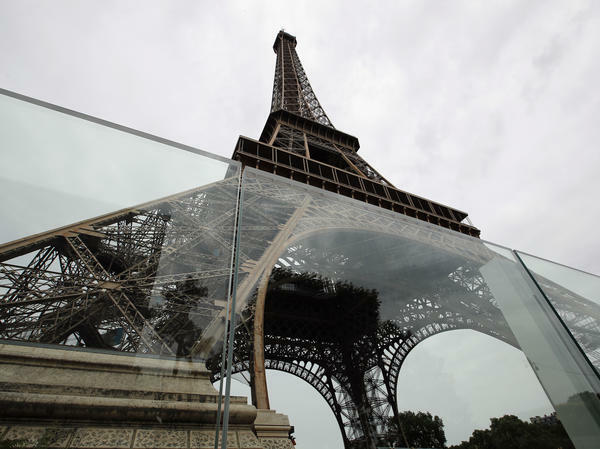 Newly installed panels of bulletproof glass surround two sides of the Eiffel Tower site in Paris. Construction is scheduled to be complete in July. New metal fencing by the Eiffel Tower is meant to dissuade vehicles from ramming into the tourist site. Plans for an enclosure to protect the 129-year-old tower were announced last year. The new perimeter is replacing temporary barriers set up in 2016, following a series of terrorist attacks that put France on high alert. 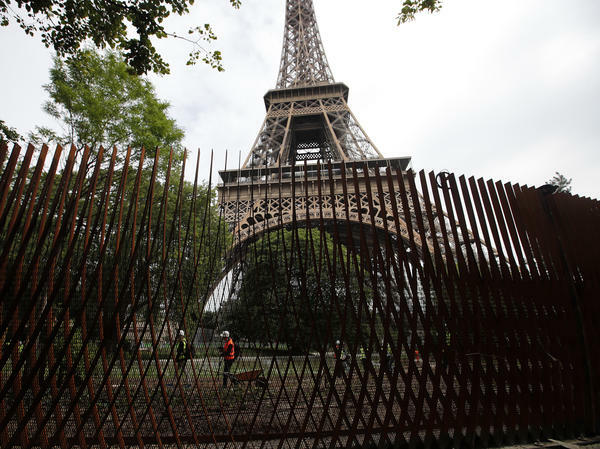 There's already a security presence at the Eiffel Tower site in the form of soldiers with "Operation Sentinel," which began after the 2015 terror attacks. But that wasn't enough for Bernard Gaudillere, president of the Société d'Exploitation de la Tour Eiffel, which operates the tower. 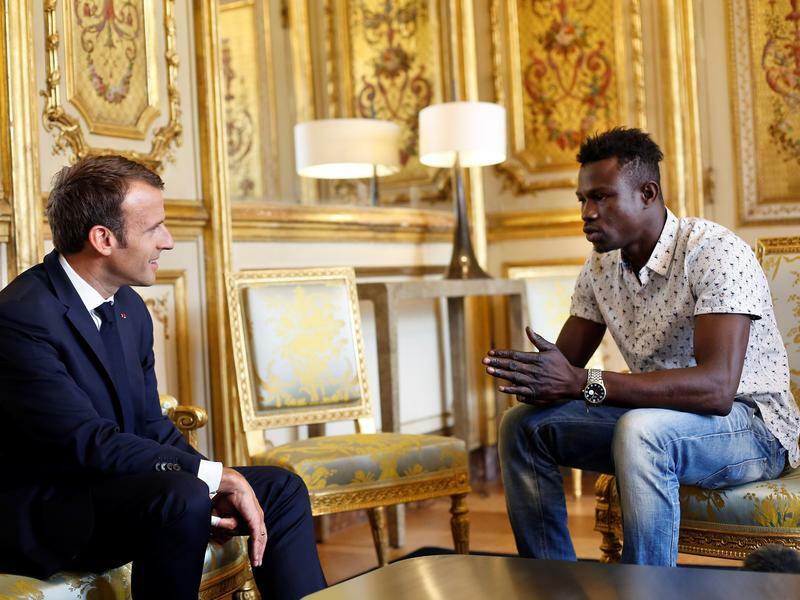 He told ABC News that SETE "decided to build a new perimeter around the Eiffel Tower to increase the security" because the square was still easily accessible to everyone. Tourists will still be able to enter the gardens underneath the tower after passing through security fences. Dietmar Feichtinger Architects started to work on the enclosure in 2017. "When you are on site, you see that the 3-meter high walls, compared to the scale of the monument, are absolutely not visible," the architect overseeing the project told The Associated Press. "It will really look as if the square (under the Eiffel Tower) was open." 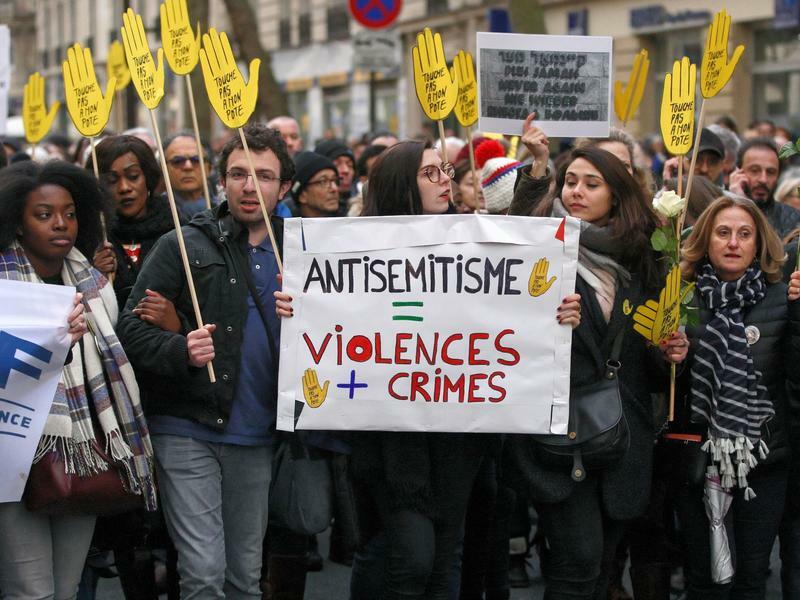 "It's inconvenient and a little annoying," a visitor from Utah told Agence France-Presse on Thursday, "but we're used to security measures in the U.S. — going through metal detectors just for a basketball game." The Eiffel Tower, once criticized as a "truly tragic street lamp" and "a half-built factory pipe," draws nearly seven million visitors from around the world each year. According to ABC, the new perimeter costs $40 million and will be completed in July.